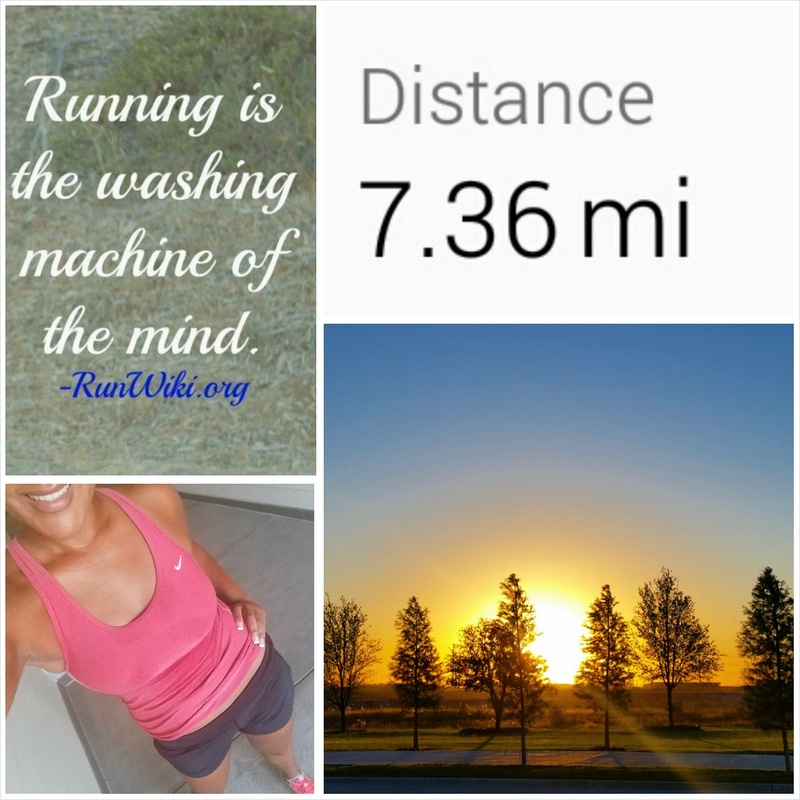 7 miles all smiles this morning…running is the washing machine of the mind! That is absolute truth if I’ve ever heard it. Let’s get to this week’s spin playlist! Lots of tracks on deck for running/spinning/working out. Enjoy! And be sure to come check out my spin class if you’re ever in the DFW area. Any new songs to share this week?